Arctic Air Heating and Cooling in Pooler, GA wants to ensure your comfort system is operating at peak performance. We are the best Heating and Air Contractor Company in the business. When it comes to your heating and air trust in us. 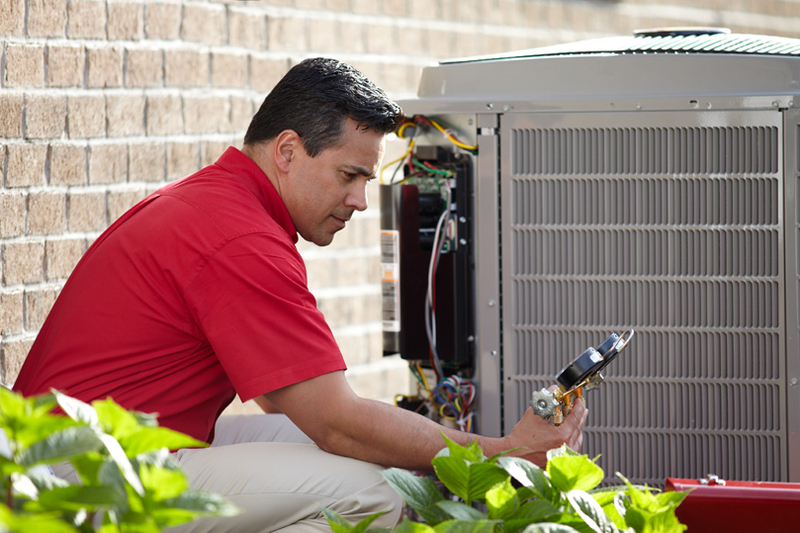 Our technicians are highly trained to handle all your HVAC system issues. Why Choose Arctic Air Heating and Cooling? Arctic Air Heating and Cooling gives an HVAC comfort guarantee. We are a full service air conditioning and heating company that is dedicated to providing quality service in a timely manner. At Arctic Air Heating and Cooling pride ourselves on being the number one rated Heating and Air Contractor in Pooler. We do this by making our customers top priority. For the best service, repair and installation in Georgia contact us today. Heating and Air Service in Pooler, GA is crucial. Arctic Air Heating and Cooling provides the highest quality Heating and Air service in Georgia. 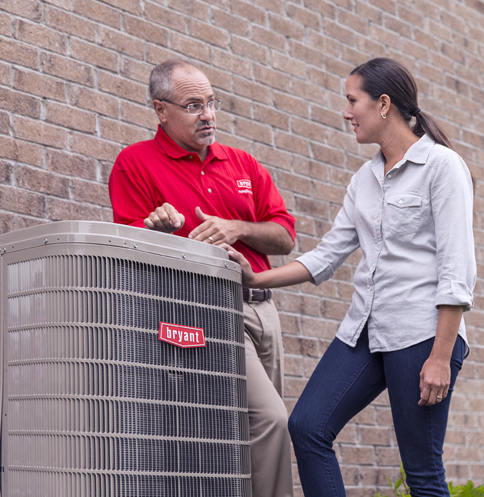 The summer and winter heat can wreak havoc on your air conditioning and heating unit. 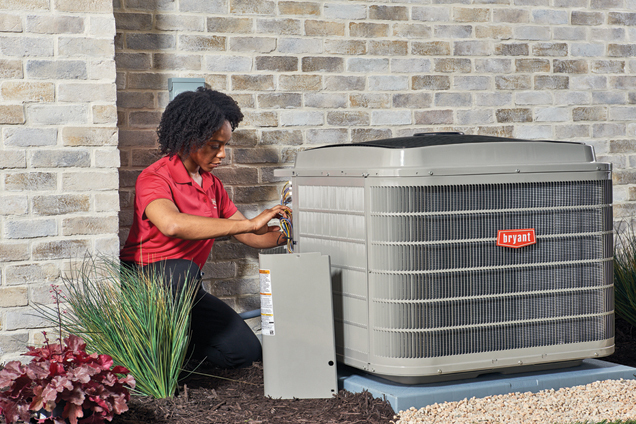 Service can help maintain the life of your system, lower energy bills and help prevent minor problems from becoming major breakdowns. Our technicians are factory authorized and trained to perform service on all makes and models of air conditioning and heating units. At Arctic Air Heating and Cooling we recommend air conditioning and heating service twice a year and offer an Heating and Air Service Agreement that has added benefits. Contact us to enroll. Heating and Air repair in Pooler can be a nightmare, but not at Arctic Air Heating and Cooling. We are available to handle all your Heating and Air repair needs. Whether your Heating and Air system has become less efficient or you are in need of an emergency repair, we can help. Arctic Air Heating and Cooling offers free estimates with no hidden costs. For fast reliable Heating and Air repair, contact us today. Heating and Air installation in Pooler is Arctic Air Heating and Cooling specialty. We take pride in being the number one Heating and Air Contractor and also serving the Pooler area for 18 years. We are preferred Bryant systems carrier and also know the importance of outstanding quality at affordable pricing. Our technicians will walk you through the entire installation process eliminating any stress or worry. Therefore if you are in need of a new Heating and Air system installation contact us. 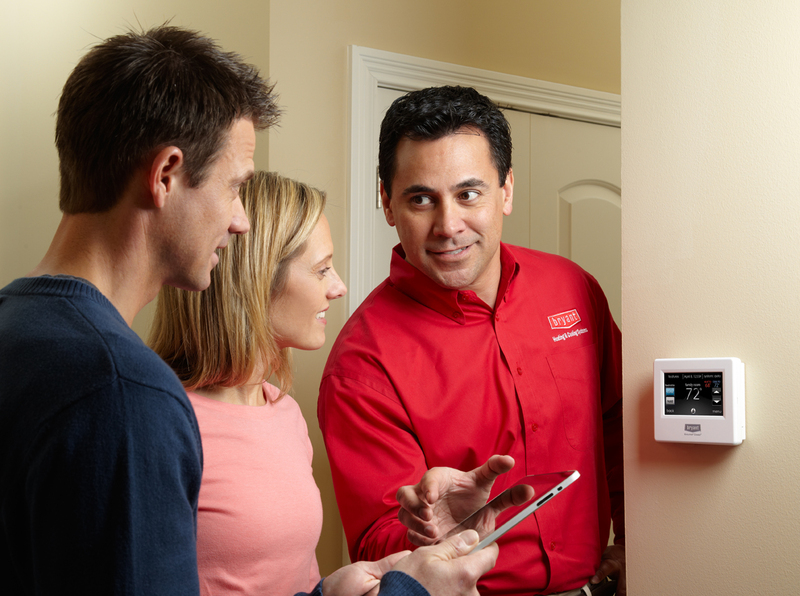 Are you in need of Heating and Air Service, Installation, or Repairs? Contact Arctic Air Heating and Cooling Today.